Shifting to a new place is a tough thing, and if you are a senior, it will get more difficult for you as you have to take some specific measures to reduce the shifting stress. 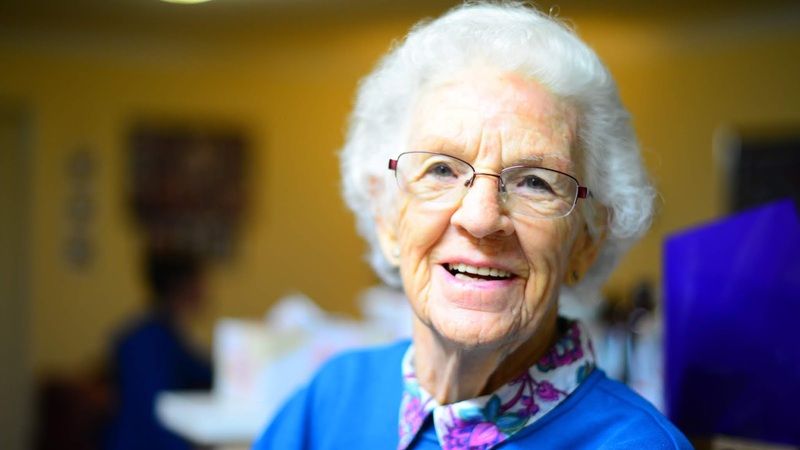 As a senior, there are few elements to take care of while moving, including health care, recreation, and other social concerns. Moving to a new location means you can’t take every single thing with you, you need to sort out your belongings and decide which one to keep, give, sell or leave. You need a handy guide or a checklist to save your time and effort which will assist you in arranging your move as smooth as possible. You need to make a list that clarifies which item is more useful to you. This process will help to distinguish items you want to make sure to move with you. Moving can be expensive at times as the more stuff you bring, the more it costs. So, no need to move items that you don’t need but be cautious to take the things that are most important. You need to buy the suitable size boxes for every item like large items requires larger boxes and vice versa. Put heavy items at the bottom of the box and keep them in small boxes which make a little easier for you to move the box. Purchase a tape for closing the boxes, also take scissors and box cutters which require in unloading. You may find different sizes of tape, choose as per need. Apart from the above things, buy a permanent marker and label each box. For the fragile items, guard them with the shielded material inside and outside the box and label them as “Fragile items” handle with care. Avoid large items like furniture or rugs as these things can be difficult to move from one place to other. Always pack current weather related clothing and accessories like during winter, take the warm clothing items and vice-versa. Talk to your health care provider or visit a travel clinic 4 to 6 weeks before you leave for your new destination. You might need vaccinations, and if you are on medications, please consult your physician before moving. You can take all your medicines with you in a carry bag. Prescription drugs and complete information for each prescription drug with the physician’s permission. If you are moving outside your country, learn about health care in the country you are shifting. If possible, find out where you would go if you needed medical help. You can also look for the local emergency number for your new location. Not all places use 911. Most of the electronic items now become the most valuable things these days, you literally can’t live without them. Make a note of these items and pack them in your carry bags or luggage. If you are flying, please remember that there are many banned or restricted items which are not allowed at airports. So, don’t put such things in your luggage. Shifting can be painful many times and can make you emotionally, physically and mentally stressed. This is an exciting and tiring experience, so please let others sharing both the rejoicing and the burden of the shift with you. Ask others to participate but don’t wait until last minute to seek their help. Even if it is facilitating with physical packing or arranging several details of the move, have people on-board on their kind offers.